Lions - a city with a rich history. Castles, cobblestone streets and quaint houses - that`s what love this city. Recently, the city attracts tourists and affordable housing. 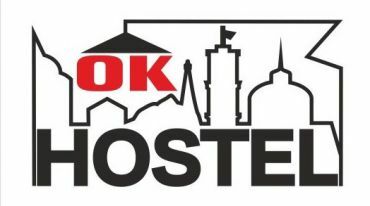 Hostel «HostelOK» Lviv offers first-class comfort at reasonable prices. Here you can spend a few days, both independently and a big campaign. 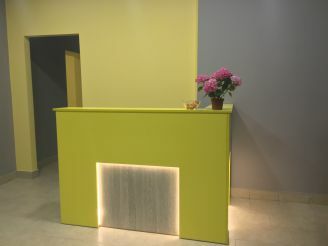 On the threshold of a highly professional staff will welcome you with its charm Lviv. Customer service is performed in several languages. The reception is open around the clock. Has its own laundry room. Provides services for ironing clothes. All clients have the opportunity to take advantage of luggage storage and stern lockers. The hotel has a pay parking. In the cozy living room you can have fun with friends. And equipped kitchen will be easy to prepare meals. There is a separate service order food and drinks to your room. For active pastime in the hostel`s games room. 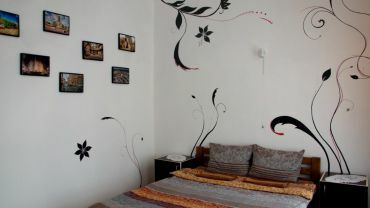 All rooms are decorated in a contemporary style. In common rooms except bunk beds with orthopedic mattresses, there are chairs and lockers. 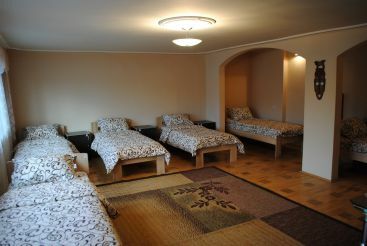 The rooms are air-conditioned. The hostel is proud to separate honeymoon suite. It offers guests a shared bathroom with constant hot water. Housekeeping daily. 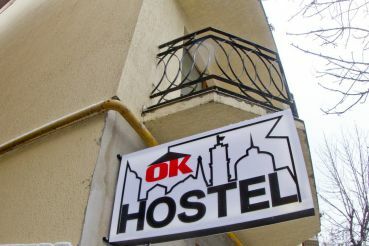 Since the hostel «HostelOK» is located in the historic center of Lviv, the tourists will not be bored here. Stay close to the Dominican cathedral , the National Museum and Lviv Theatre of Opera and Ballet . And in the High Castle offers excellent views of the old town.